Just a simple little drawing I did this summer, I have not been drawing much lately as you might have noticed. Busy house wifeing instead haha.. or something like that atleast. 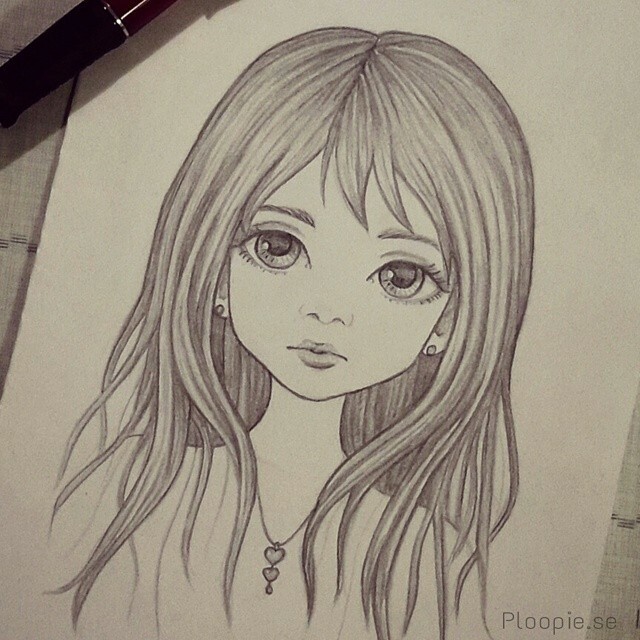 I miss creating art but I have no inspiration to draw or paint at all, I don't know where it went.. it is frustrating.. and I'm in no mood sitting infront of a computer anymore and drawing traditionally is just.. not motivating enough.